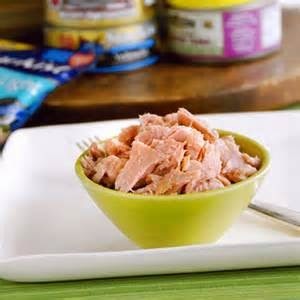 Tuna Pasta Salad is for me, one of the best pasta salads you can eat. It is perfect this time of year if you are planning a picnic or a barbeque. 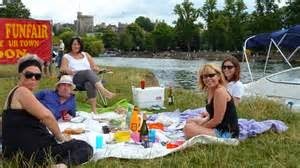 It's easy to transport if you eating away from home - by the side of the river or on the beach. The combination of tuna, walnuts and pesto makes a very good sauce. 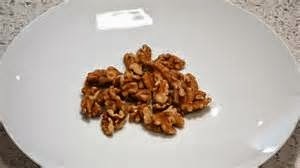 If friends ask you to bring a dish to their picnic or their alfresco dining event then opt for this easy and tasty dish. Cook the pasta according to the packet instructions and then drain. 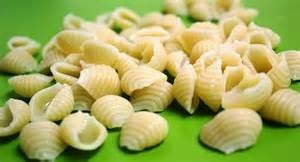 Plunge the pasta under cold water to stop it from cooking any further and drain again. Put in a bowl. 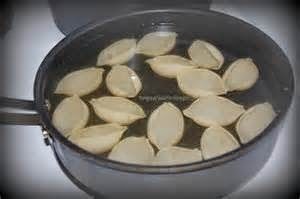 Mix the pesto and vinegar in a bowl and sprinkle with pepper and add to the pasta with the grated lemon rind, and toss. 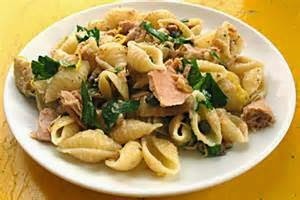 Mix the tuna and the walnut into the pasta. 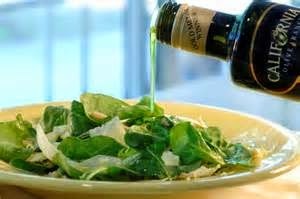 Sprinkle over the basil and drizzle the olive oil over the top and mix.